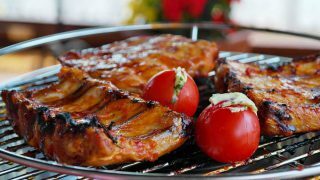 When: Sunday, March 8, 2020 - Monday, March 9, 2020 - Estimated date! 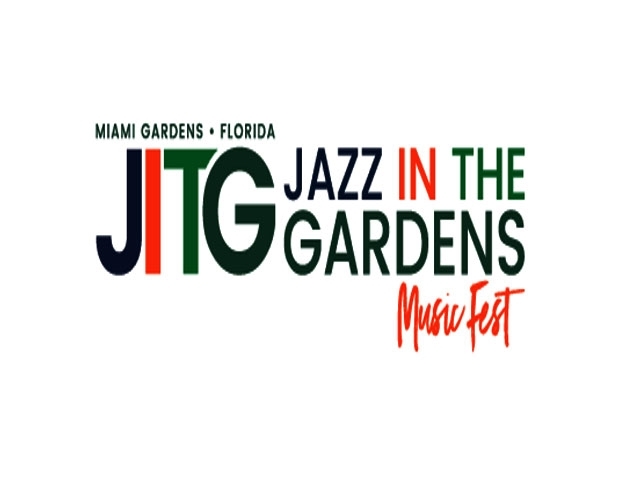 Festival Jazz in the Gardens (JITG) is held every year since 2005 in Gardens Miami, Florida. 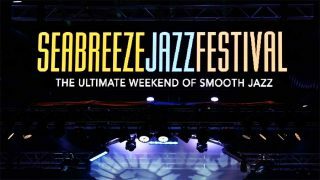 During the festival’s days, known artists playing variety of music such as jazz, R&B, Neo-soul, World Beat sounds and more. 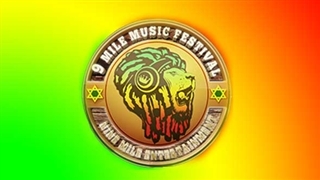 Due to the numerous visitors during the festival days and the high demand for accommodations it is recommended to check hotel rates and book rooms well in advance.